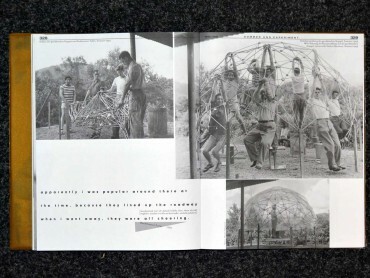 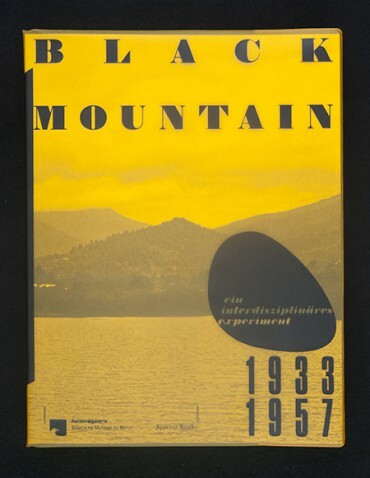 The Black Mountain College (BMC), founded in 1933 in North Carolina, is considered by its multidisciplinary and experimental education thought as one of the most innovative schools in the first half of the 20th century. Visual arts, economics, physics, dance, architecture and music were taught here on an equal footing; Teachers and students lived together in a democratically organized community. 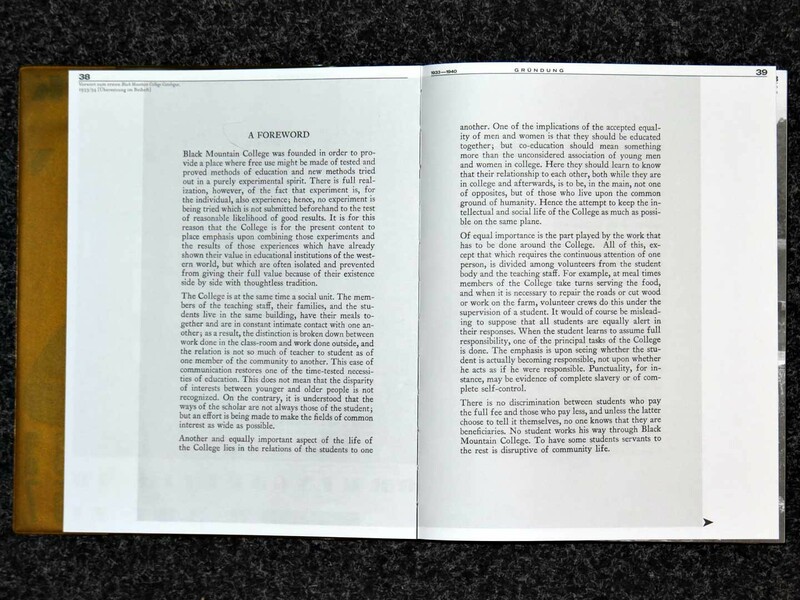 The first rector of the school was John Andrew Rice, among many other gifts here Josef Albers, John Cage, Walter Gropius and Buckminster Fuller courses. 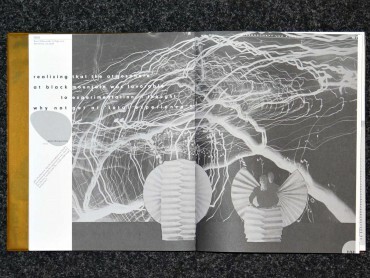 At BMC, many avant-garde concepts were developed. 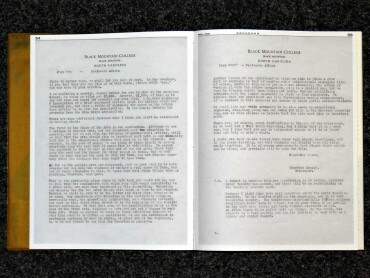 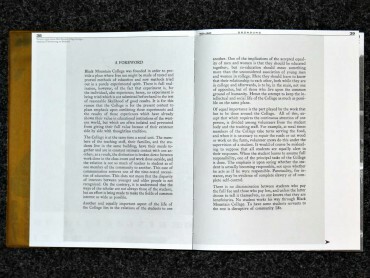 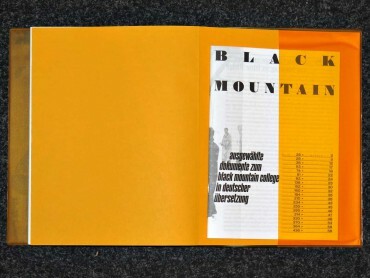 The image-rich band appears on the exhibition Black Mountain. 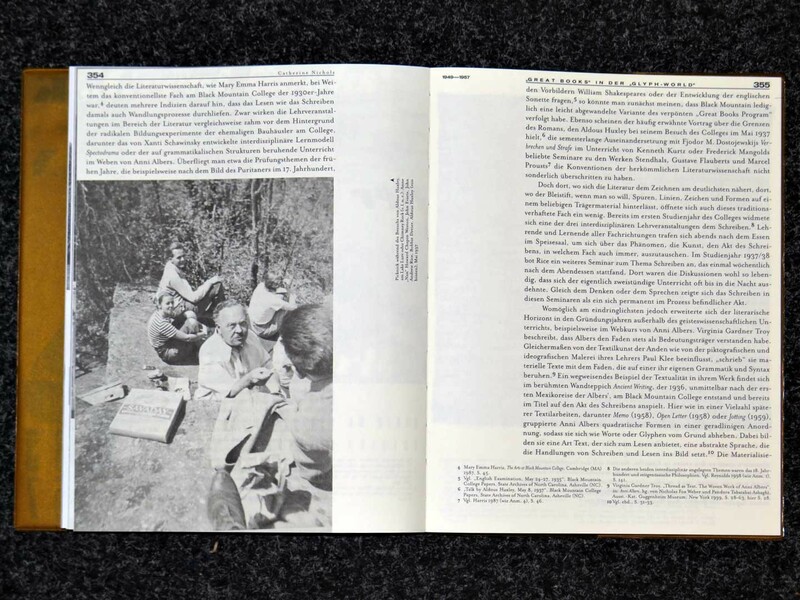 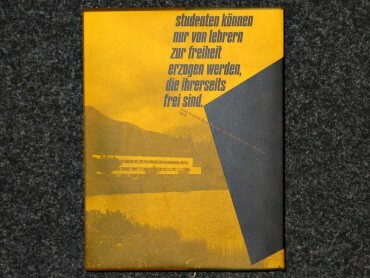 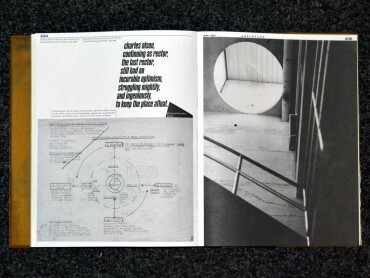 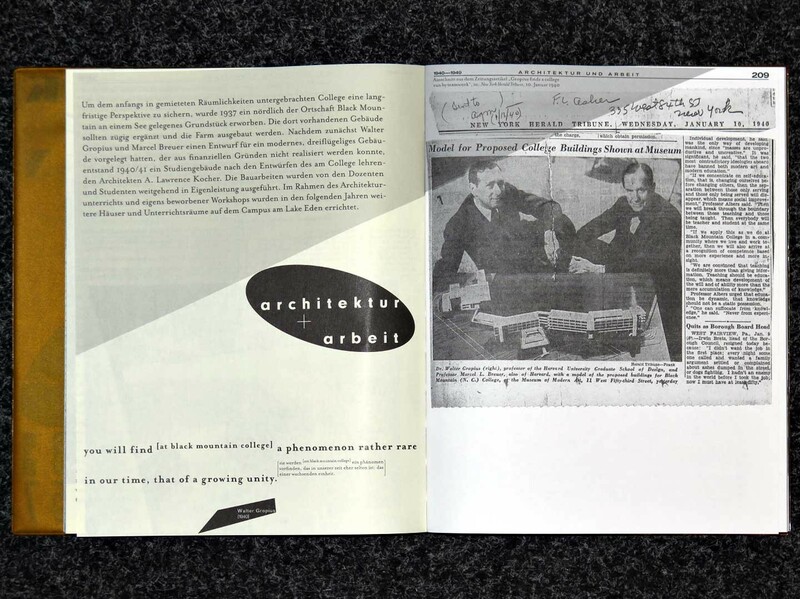 He is the first comprehensive publication on the Black Mountain College in the German-speaking countries and traces the history of this legendary school in its basic features after.